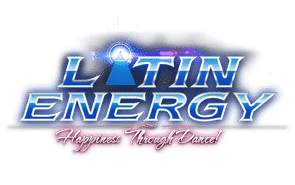 In this very popular requested class you will lean very thing you need to know to feel an be comfortable on the dance floor. 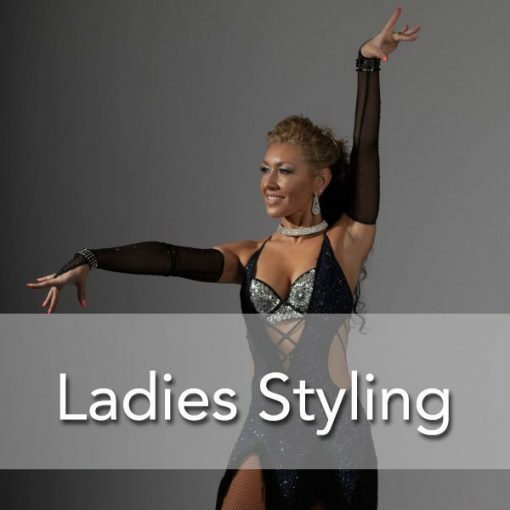 Class is designed to deliver all special tricks/tips from the world Latin dance champions expediences. 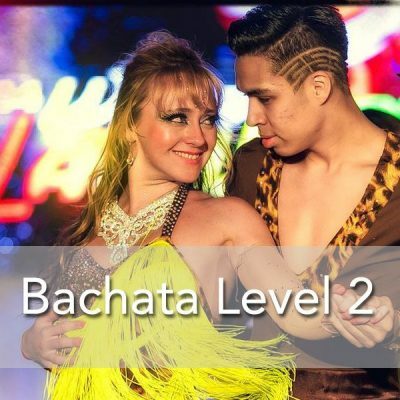 This is very exclusive 6 weeks Salsa Shines / Footwork Workshop for Toronto Salsa dance audience. 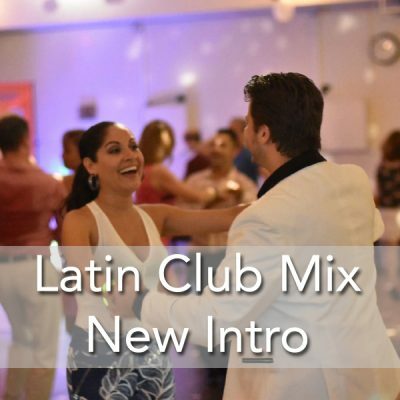 In this very popular requested class you will lean very important thing you will ever need to know or feel comfortable on the dance floor. Class is designed to deliver all special tricks/tips from the world Latin dance champions expediences. 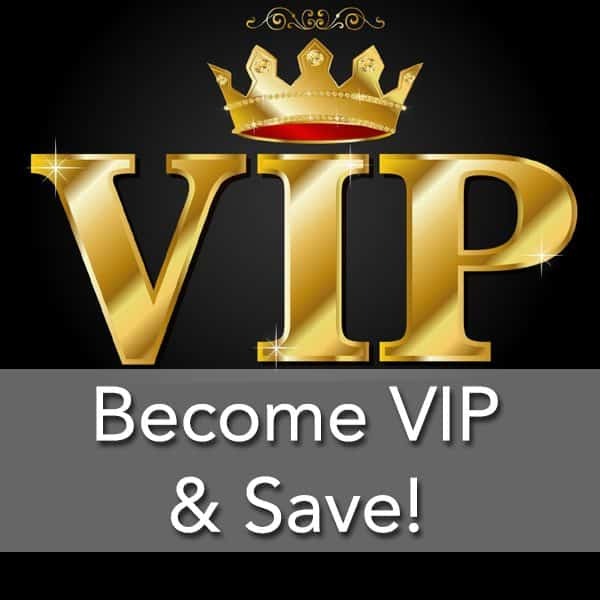 this is very exclusive 6 weeks Salsa Shines / Footwork Workshop for Toronto Salsa dance audience. 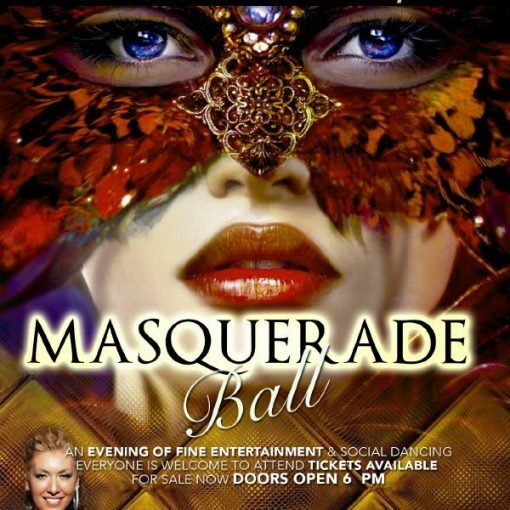 Will gain confidence and fun in a social dance to break out your own solo moves for a change. 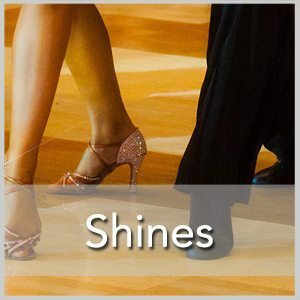 Salsa dancing provides a lot of opportunity for these kind of dance moves, called shines. But they can also be a scary prospect, especially if you are used to clinging to your partner like a life raft.